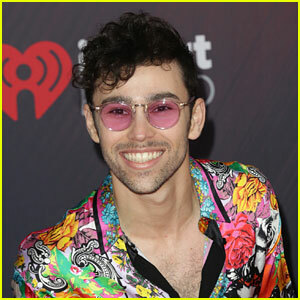 Max Schneider Photos, News, and Videos | Just Jared Jr.
MAX just dropped his new song “Love Me Less” and you need to hear it! 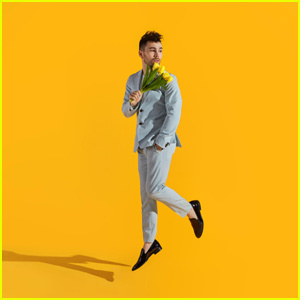 “I’m so excited to release this evolution in my sound and introduce a bright electrifying new yellow era with ‘Love Me Less.’ It is the raw and honest follow up of how love unfolds after ‘Lights Down Low,’” MAX explained in a statement. We can’t wait to hear what else the yellow era brings! 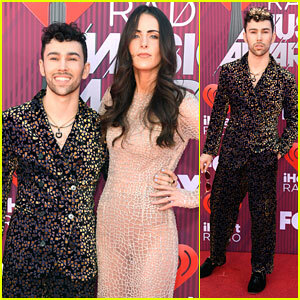 MAX and wife Emily Cannon wear fun patterns at the 2019 iHeartRadio Music Awards held at Microsoft Theater on Thursday (March 14) in Los Angeles. The 26-year-old singer is up for the Best New Pop Artist award at the ceremony. MAX is nominated against Bazzi, Lauv, Marshmello, and NF for the award. Good luck to all the guys! MAX is also gearing up to release a brand new song on April 5th. 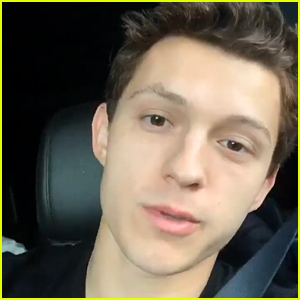 He has turned all of his social media channels, and his website, yellow. He’s also removed all of the photos from his Instagram account and is slowly uploading new ones to promote the new track. 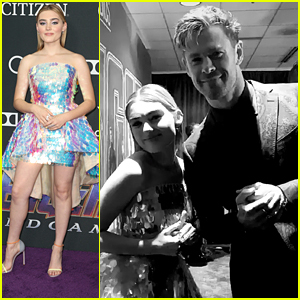 Tune in to the 2019 iHeartRadio Music Awards airing RIGHT NOW on Fox! FYI: Emily is wearing Armani.